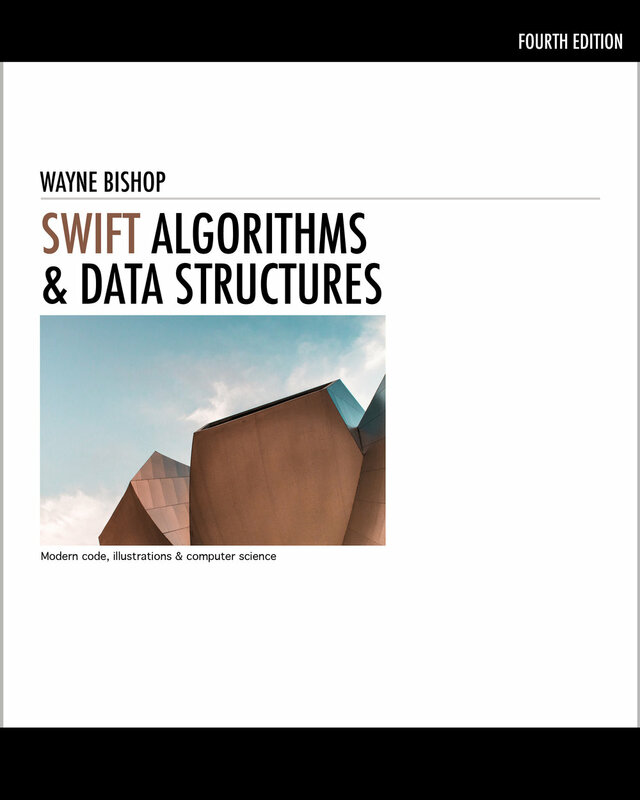 For this code challenge we’ll review how to iterate through different types of data structures in Swift. For this code challenge, we’ll apply the concept of dynamic programming to identify items in a series. When helping iOS developers prepare for technical interviews, I often discuss Hash Tables. Arguably one of the most intriguing aspects of iOS development, this code challenge tests a developer's knowledge of Swift Closure syntax. In this essay, we explore fundamental concepts that power crypto-currency networks such as Bitcoin. In this video, I review the areas you’ll need to master when planning your next iOS technical interview. For those new to programming or iOS development, this video provides a great introduction to the interview process. Often viewed as a complex topic, Big O Notation describes the efficiency of algorithms as their input size grows. In this article we discuss how to make a great impression regardless of your skill level. In this essay, I discuss a recent visit to Facebook and review their technical interview process. For iOS developers at any level, learning something new can be a time-consuming and challenging process. Here are four things to consider when learning this new area of development. Whether you'll be going to the "whiteboard" for the first time or just need to brush up on your skills, this introductory session will provide you with the groundwork needed to make a great first impression. In the fast-paced environment of Swift and iOS development, chances are you could be preparing for a technical interview. This essay will provide some tips to hopefully make your next iOS technical interview a positive experience.